You can also visit our CONTACT Page and submit your information online..
NEPA Party Rentals is a local family owned bounce house rental business in Archbald, PA.
Free setup and delivery to your own backyard! Renting a bounce house is easy! Check out our PRODUCTS page for more options. Scott Township Hose Co. is offering indoor parties all year round. 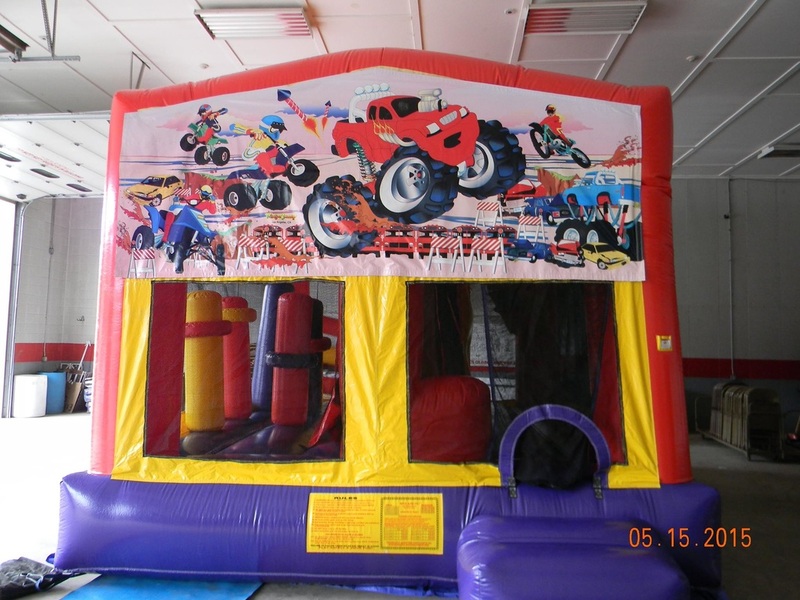 See our hall rental and bounce house packages. Complete the online form below and reserve your bounce house today! Serving NEPA, Scranton, Old Forge, Taylor, Clarks Summit, Clifford, Factoryville, Fleetville, Scott Township, Honesdale, Carbondale, Dalton, North Pocono, Moscow, Archbald, Scott Township, all of Lackawanna County and surrounding areas!